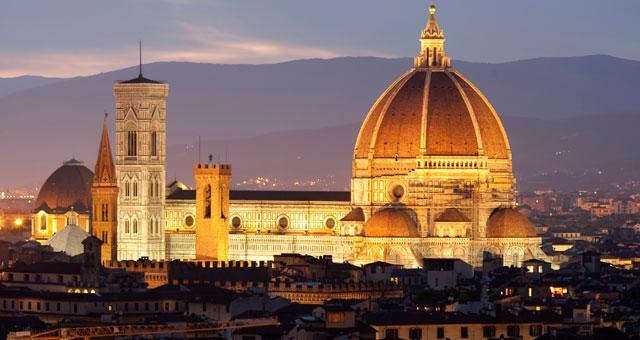 This is a half day walking tour of Florence, in slow motion, enjoying every moment, focusing on artistic beauty, la dolce vita, funny stories, mysteries and curiosities of this city. The private walking tour of Florence in not only about art, culture, history, but it’s also focused on the Florentines local life. At the end of the tour you will know where to eat, shop, have the best gelato and much more… The tour is very flexible; if you have specific requests or needs, Eliza D. your private tour guide of Florence will tailor the tour to accomodate your interests and preferences. Eliza was the best guide we have had in Europe. She met us at our train and helped us store our luggage since we were in Florence for only the day. She was knowledgeable and best of all energetic with a great smile. She was able to guide us around the crowded areas of the city, show us the best gelato place and helped us get tickets to the accademia. We will return to Florence and schedule her tour again..
Eliza is an excellent guide who is knowledgeable, responsive, helpful and efficient. Apart from that, she is also a friendly, smiling,charming and enthusiastic lady who treats visitors not simply as guests but friends. Most importantly, she guides tours with heart and dedication who delivers more than you request. 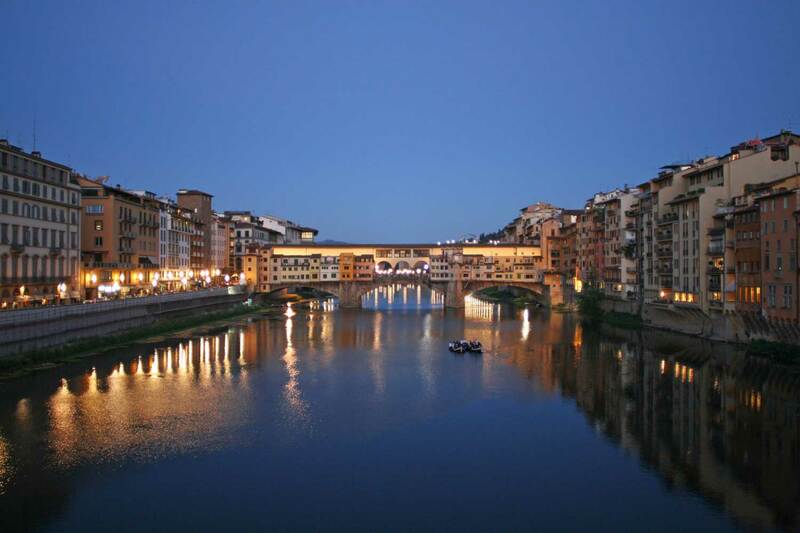 Hiring Eliza as your tour guide will be your best decision when visiting Florence! Eliza was exceptional, absolutely the perfect match for my (adult) daughter and me, celebrating her recent doctorate completion! 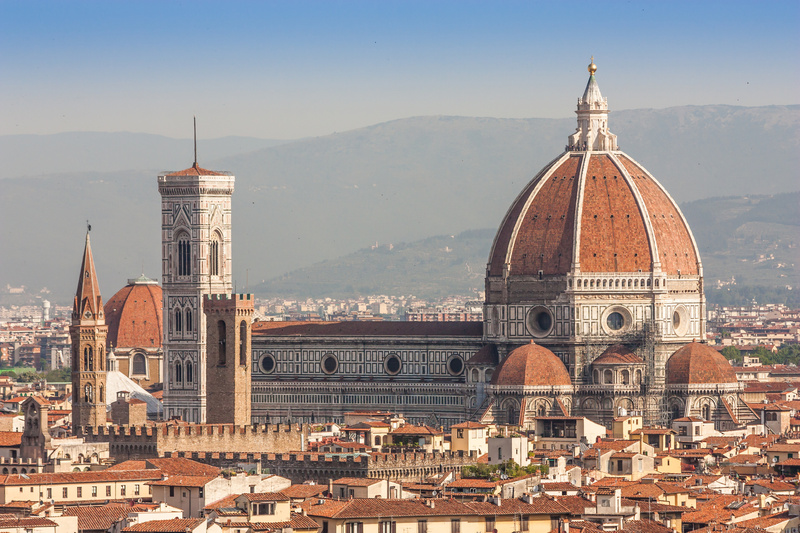 We spent a delightful three hours 'walking and talking' the city center, and finished with ideal restaurant recommendations and suggestions for our final day of experiencing Florence. Our tour of Florence with Eliza was incredible and we absolutely recommend her as a guide - she collected us from our hotel, she tailored the tour to our interests such as sights from the movie A Room with a View, major Florence locations and smaller, gorgeous sights /shops that we wouldn't have found without her. Eliza's knowledge and passion for history and art in Florence is outstanding and walking the city with her was like spending time with a lovely friend who we'd known for years. 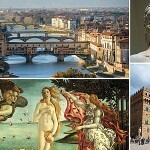 We booked Eliza for a half day tour in Florence. This was part of our 2 week stay in parts of Italy, Czech Republic, Austria and Germany. Our 1/2 day with Eliza was one of our favorite parts of the entire 2 weeks! We customized our tour with her. We wanted to see the Uffizi and Accademia, but we didn't want to spend all of our time in museums, we wanted to get a little bit of the local flavor of this beautiful city. Eliza accomplished both for us. Eliza is a sweet young lady; highest recommendations. Eliza was a wonderful guide. She took us to some out of the way places and provided us with some great stories about Florence. She also accommodated some requests that our group had and was able to get us tickets for a sold out exhibit and get us in quickly! My wife and I just had our tour with Eliza yesterday and she was nothing short of exceptional! 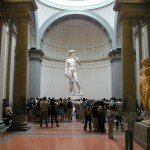 Her knowledge of Florence extends well beyond the art and architecture. Eliza was also amazingly helpful in advance of our trip with planning questions (Firenze card, SIM cards, transportation) and even made some great restaurant suggestions both of which were most enjoyable. Very highly recommended!